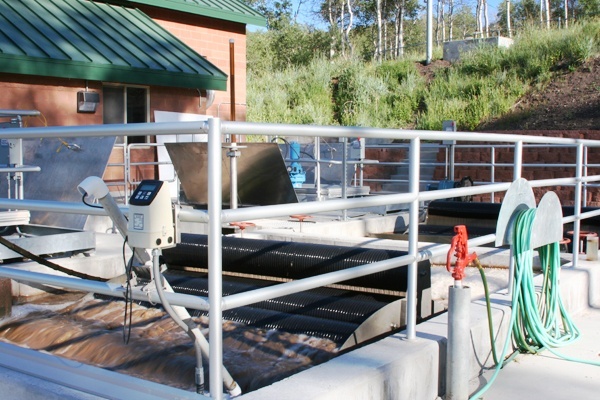 The STM-Aerotor™ Biological Nutrient Removal System uses Integrated Fixed Film and Activated Sludge (IFAS) technology as part of a process that provides biological nutrient removal for municipal and industrial wastewater treatment. With every rotation, the STM-Aerotor captures atmospheric air, draws it down into mixed liquor in a steel or concrete basin, and slowly releases it as course bubble aeration. 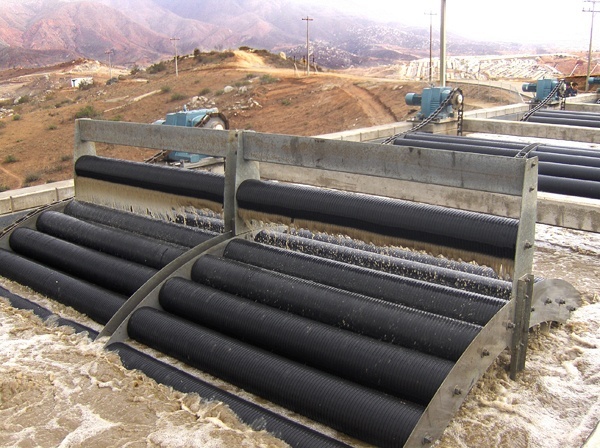 During the rotation, additional cascade aeration elevates the dissolved oxygen in the upper layer of the basin. The combination of the slow rotation of the STM-Aerotor, intense air release, and the addition of a peripheral mixing paddle ensure a thoroughly mixed system. In addition, The STM-Aerotor includes a large surface area for fixed film growth. The interior and exterior of the special polypropylene discs provide the perfect environment for a variety of attached growth organisms. 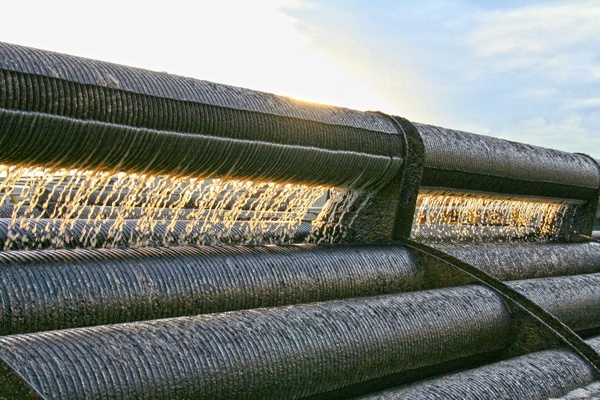 These organisms will react quickly to an increased food source, or shock load, to eliminate discharge violations during peak or diurnal fluctuations. 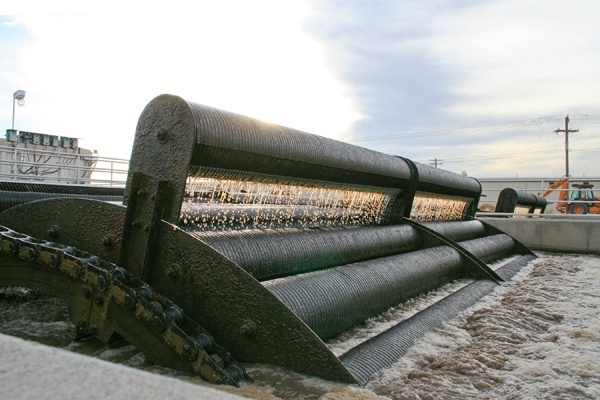 The amount of aeration can be controlled using a variable speed drive connected to the rotor, causing it to rotate faster or slower based on the actual oxygen demand. 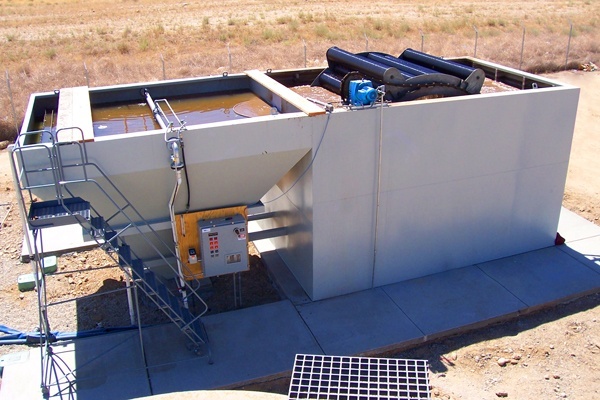 The STM-Aerotor combines activated sludge and fixed film in a compact biological treatment system that requires a low power input. 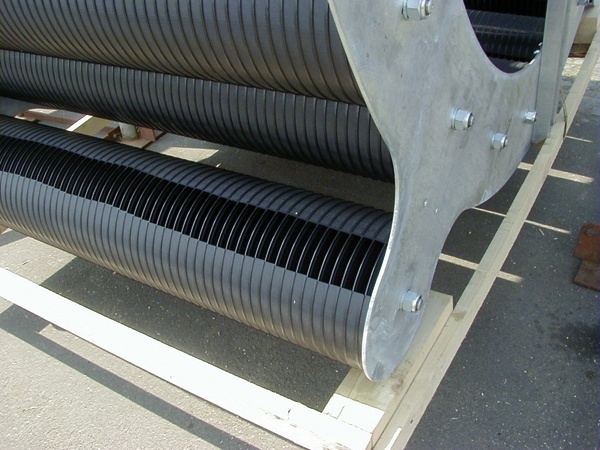 The unique media of the STM-Aerotor provides both the fixed film surface area and the vehicle for coarse bubble aeration. The STM-Aerotor design allows for efficient aeration without the need for diffusers, air piping, control valves, diffused aeration blowers, or supplementary mixers. 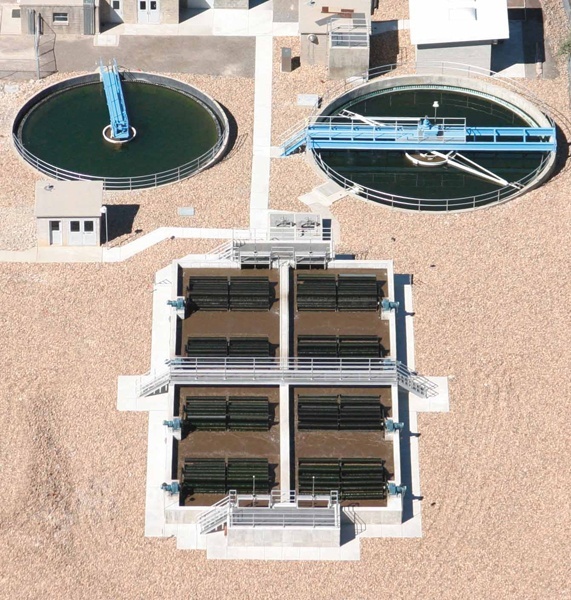 IFAS process systems have been employed for wastewater treatment because they have many distinct advantages. 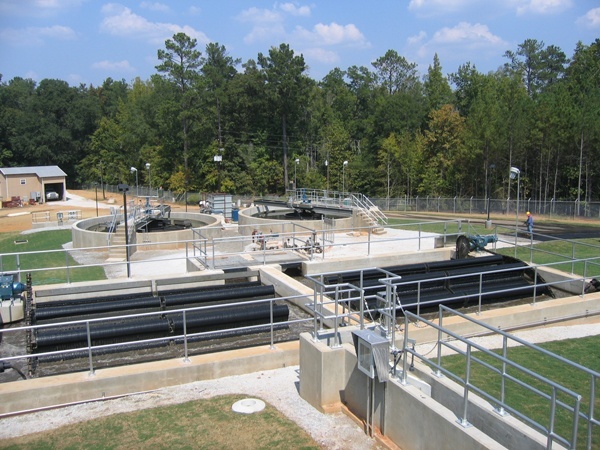 First, the IFAS process can accomplish more treatment than conventional activated sludge in an existing footprint. 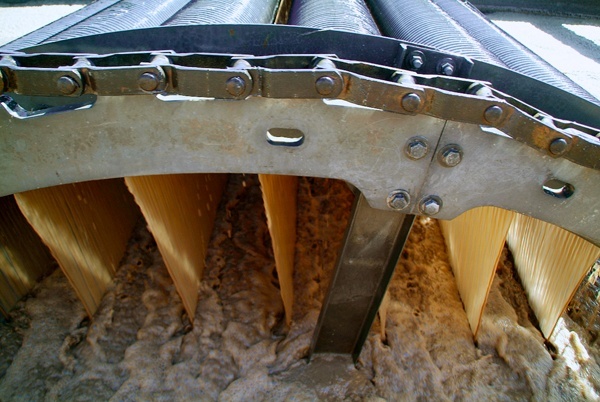 Second, complete nitrification occurs at much lower sludge ages than conventional activated sludge plants. 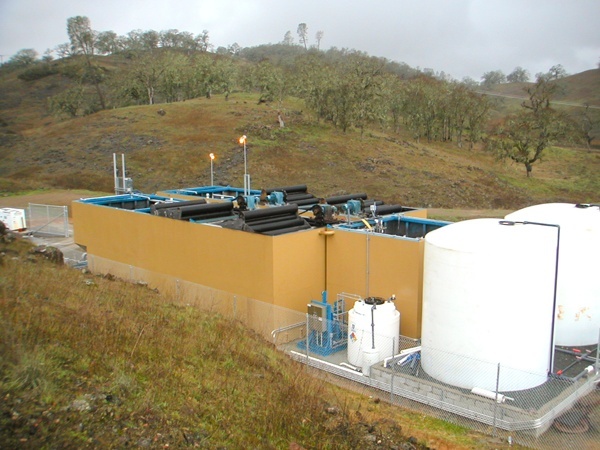 Finally, the improvement in sludge settling makes operation of an IFAS plant much easier. 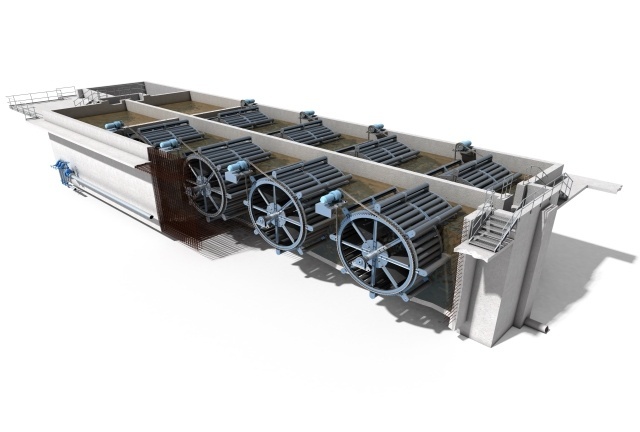 Most IFAS systems use a free-floating or structurally supported media in a diffused aeration basin, but the STM-Aerotor does not. The STM-Aerotor has all the advantages of the IFAS process without the need for energy intensive diffused aeration or mixing equipment. The STM-Aerotor has been used in different applications throughout the world. The compact nature of this system works well for small package plants in new communities, resorts, campgrounds, and truck stops. The ability to handle variable loading rates works well for industrial plants such as wineries, food processing, refineries, and dairies. 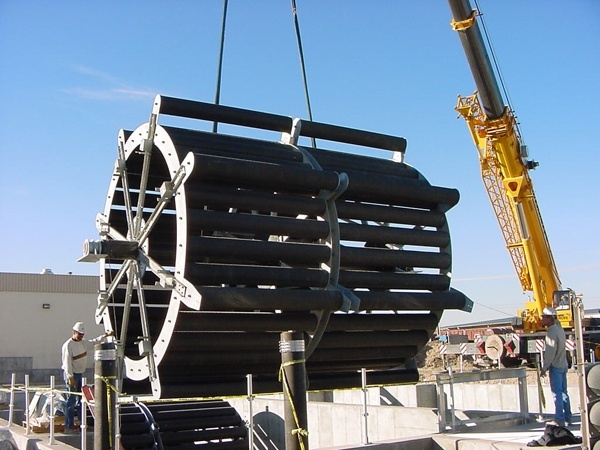 The modular design works well for small treatment plants (less than 5 mgd) that may expand or require nutrient removal in the future.